San Jose Appliance Repair – #1 Rated Appliance Repair on Yelp! 5 Stars! 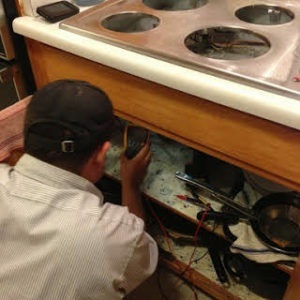 San Jose Appliance Repair at it’s greatest! 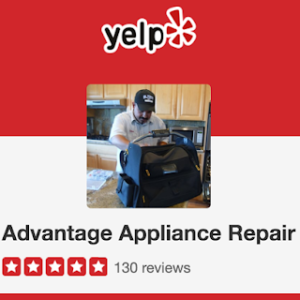 We are Yelp’s top rated San Jose Appliance Repair company with 130+ 5-star reviews. Our focus is honest, prompt, and reliable service for all of your major appliances (and brands too). Our goal is 100% customer satisfaction – whether you call for advice on the phone or have us come to repair your appliance, we will ensure you’re in good hands. Gilbert has been servicing the San Jose surrounding areas since 1992 and continues to have the same passion for helping others from when he started. 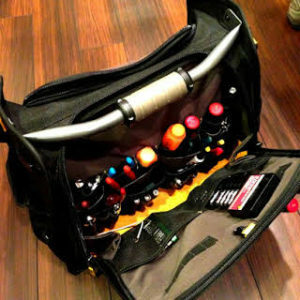 Nothing makes him more happy than a happy customer – happy customer, happy life! 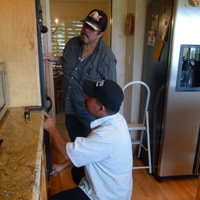 Looking for Appliance Repair in San Jose, give us a ring! Need help picking out your new washer? Need advice for how to diagnose your appliance over the phone? Or need someone who quickly go out and get you back up and running? Don’t hesitate to call us at 408-266-9560! Say hello, let us know where you found us, and how we can help!